When the US Navy send their elite, they send the SEALs. When the SEALs send their elite, they send SEAL team six. SEAL team six is one of only two Special Missions Units within the United States special operations force. Focusing on counterterrorism, hostage rescue, and counterinsurgency, it operates outside the parameters of normal military protocol, receiving mission approval direct from the president. And its most recent mission was the kill or capture of the world's most wanted man, Osama Bin Laden. 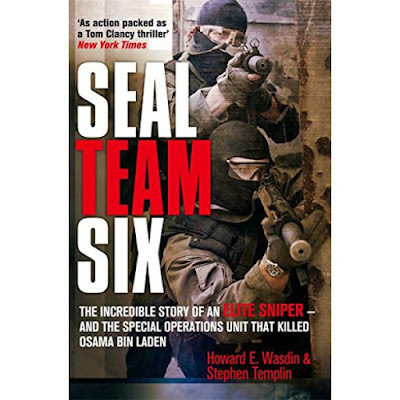 In this dramatic, behind-the-scenes chronicle, former ST6 shooter Howard Wasdin takes readers deep inside the world of Navy SEALS and Special Forces snipers. From descriptions of the grueling selection processes involved in reaching this elite within an elite, to his own terrifying experience in the 'Black Hawk Down' battle in Somalia, Wasdin's book is one of the most explosive military memoirs in years. Science is a visually stunning introduction to all the major scientific disciplines, covering chemistry, physics, geology, biology and cosmology. 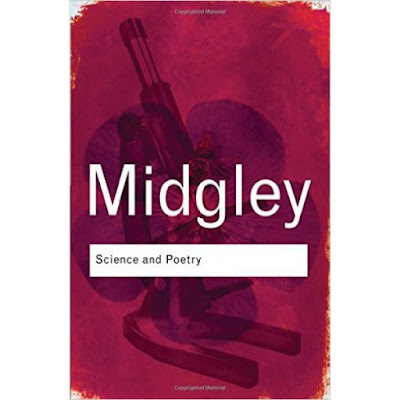 Each section begins with a lively introduction to the scientific branch under investigation, before moving on to a more in-depth exploration of its constituent components and themes. The end result is a magnificent introduction to all that is currently understood about the natural world. Piers Bizony begins with physics and the basic building blocks of matter, offering a lucid and usefully illustrated account of the extraordinary and often baffling world of atomic and subatomic particles. There follows a discussion of chemistry and the main phases of matter such as solids, liquids, gases, compounds, and the Elements, all illustrated in a large-format Periodic Table. This leads to geology and the ever shifting world beneath our feet, including volcanoes, fault lines, plate tectonics and rock strata. Having established a clear outline of the material world, the author then takes a look at its most extraordinary feature: life. DNA, RNA, cells, algae, plants, sponges, reptiles, mammals and man are all surveyed within these pages. The book concludes with the infinite world above our heads: planets, stars, galaxies, and the irresistible forces that govern our ceaselessly expanding universe. 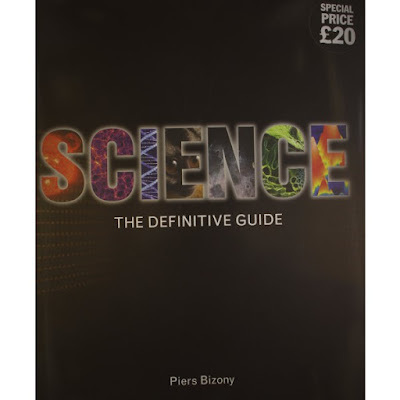 Replete with large scale schematics, diagrams, photographs, fact boxes and maps, Science is an essential purchase for anyone with an interest in science. Science, according to the received wisdom of the day, can answer any question we choose to put to it – even the most fundamental about ourselves, our behaviour and our cultures. But for Mary Midgley it can never be the whole story, as it cannot truly explain what it means to be human. In this typically crusading work, universally acclaimed as a classic on first publication, she powerfully asserts her corrective view that without poetry (or literature, or music, or history, or even theology) we cannot hope to understand our humanity. In this remarkable book, the reader is struck by both the simplicity and power of her argument and the sheer pleasure of reading one of our most accessible philosophers.